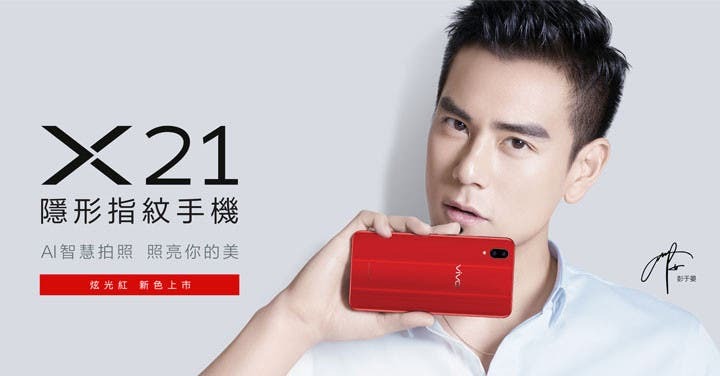 Two days ahead of its launch date, detailed Vivo X21 specs have been outed on Twitter. 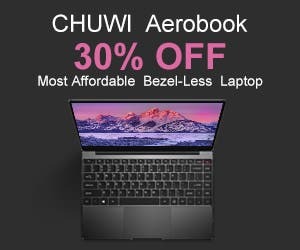 The source hasn’t mentioned where he found the specs listing nonetheless, here is what he has revealed. According to the leak, the Vivo X21 boasts an octa-core CPU clocked at 2.2GHz coupled with 2GB of RAM. Rumours tipped the handset to feature either a Snapdragon 636 or a Snapdragon 660. But looking at the clock speed, it should be the latter. The package is backed by a 128GB storage which is expandable up to 256GB. 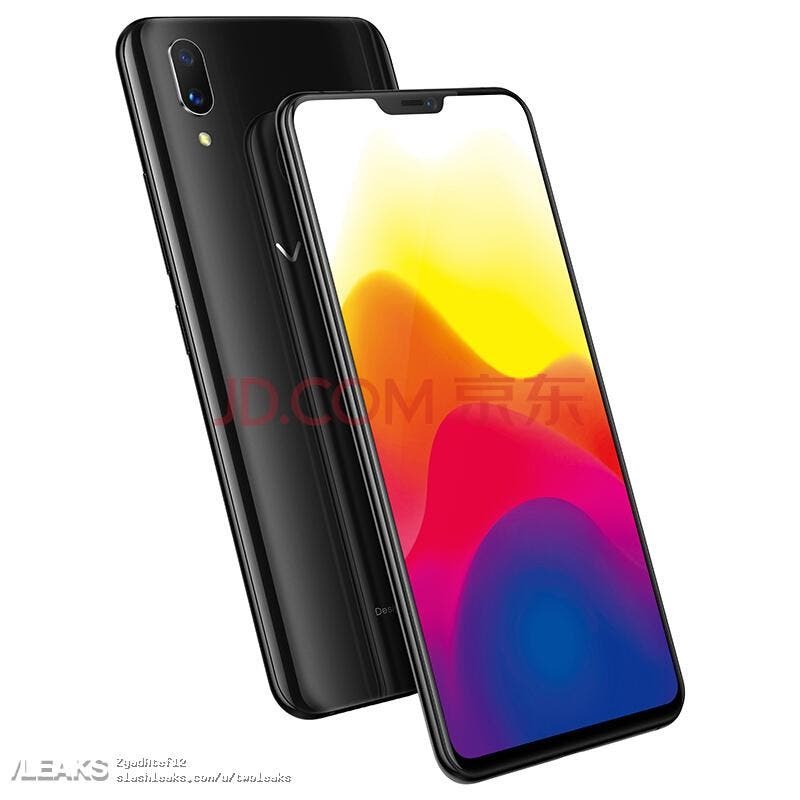 The Vivo X221 rocks a 6.28-inch display which has been reported earlier. It will run the latest Android Oreo OS. The package will be fueled by a 3,200mAh battery. 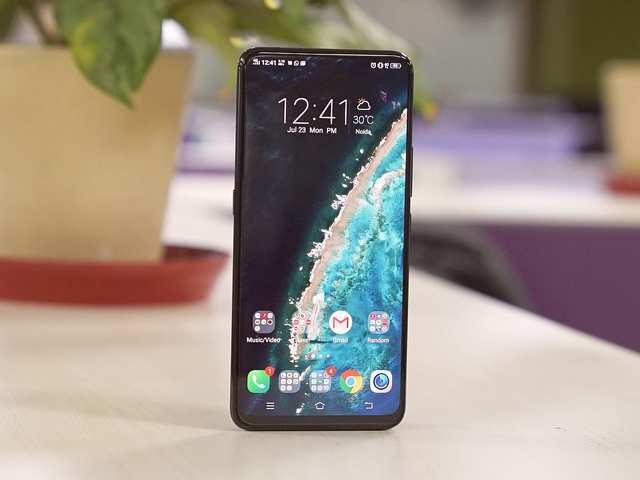 The leak has also mentioned the physical dimensions of the device. Looking closely at the leaked image, you’ll also see the supported bands on the handset. We’re still not aware of the rear camera details but the front selfie shooter should be a 24MP lens. 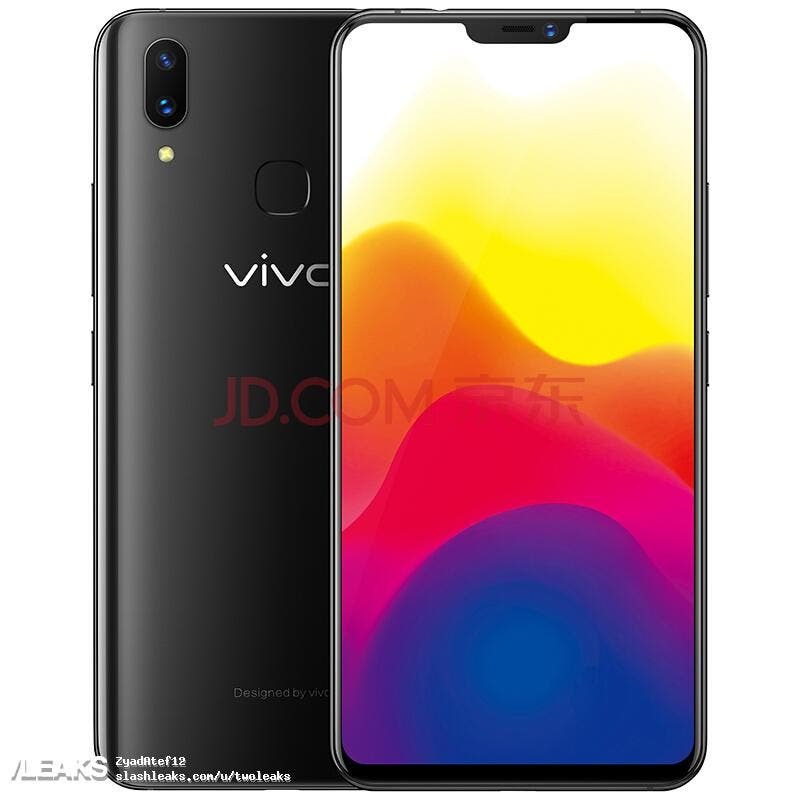 Apparently, Vivo will sell two variants. Customers will be able to choose between an on-display fingerprint or otherwise. The handset will come in three colours, Ice Black, Ruby Red, and Aurora White. 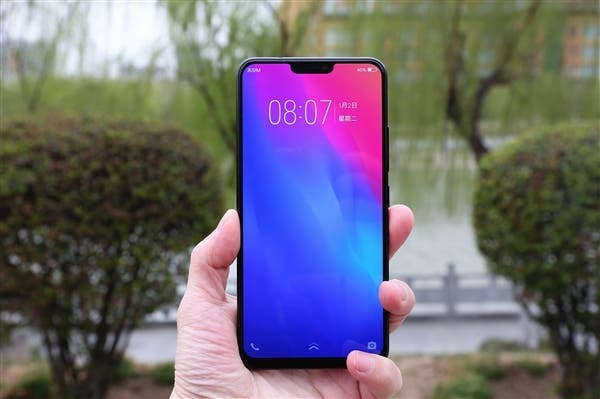 As for the design, it is already publicly known that the Vivo X21 will be a full-screen handset with an iPhone X like notch. The Vivo X21 launches next week on Monday. 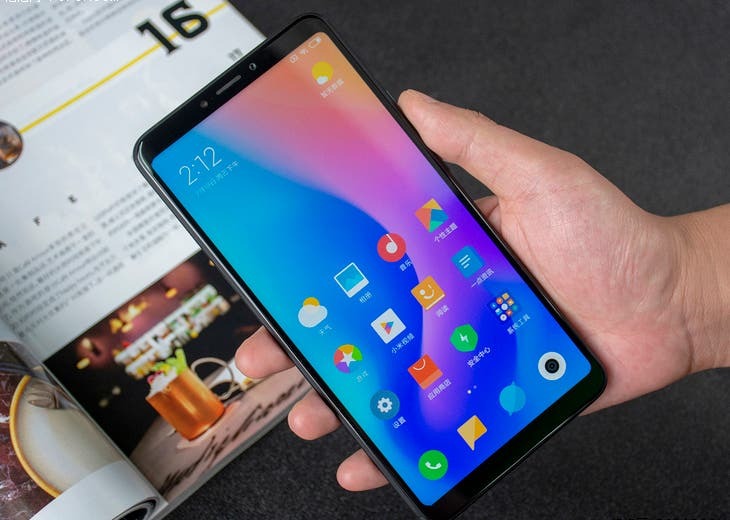 Besides that, press renders of the handset have also leaked on JD.com.